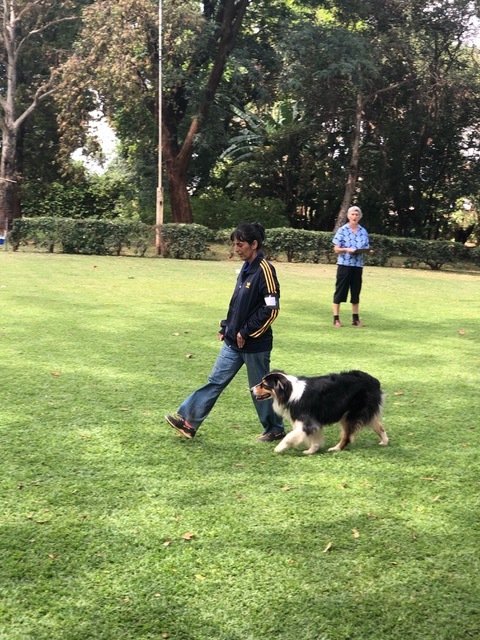 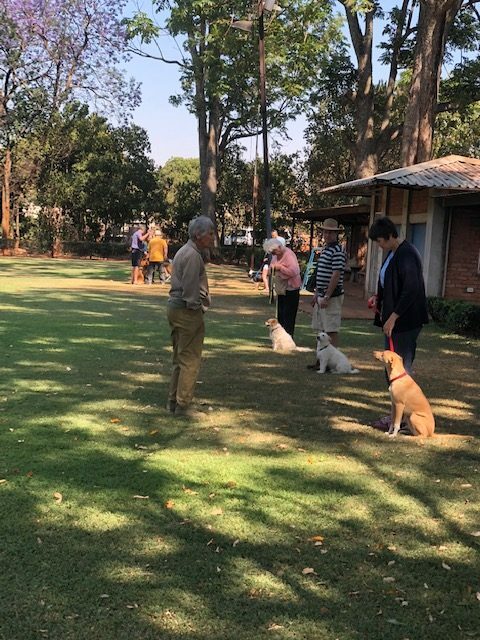 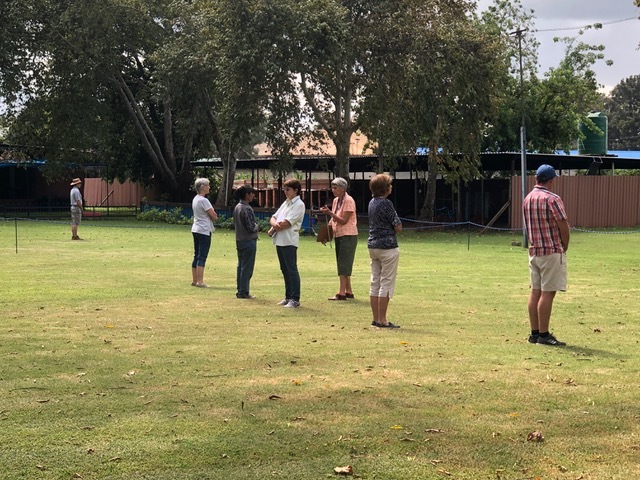 Some pictures of our members enjoying the training with those stalwart trainers who come every weekend to give help how to get their dogs behaving and listening to commands. 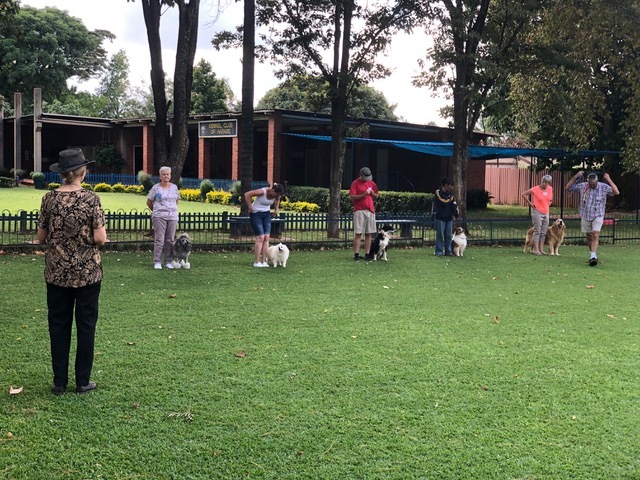 The puppy class each Sunday seems to be very popular and some different breed of dogs entering the obedience competition. 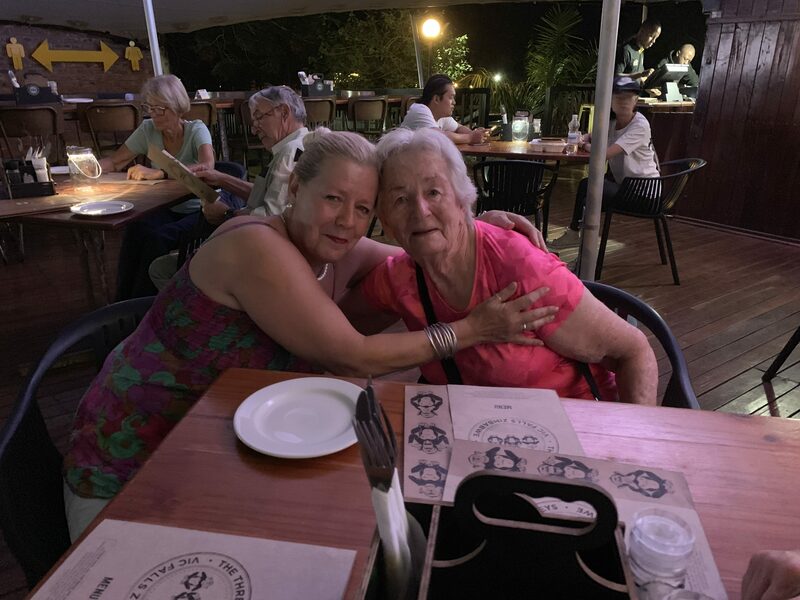 This entry was posted in Fun on 19 April 2019 by Ilse van Erp. 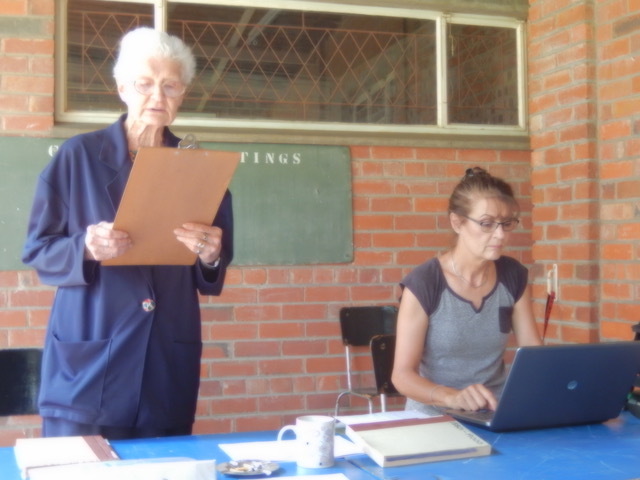 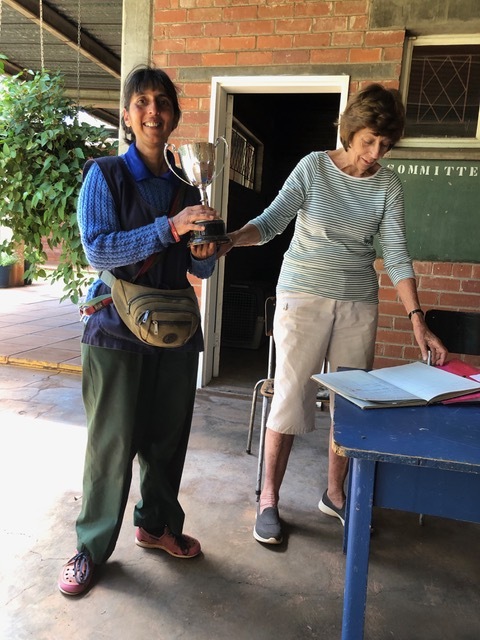 Jean Schreiber the chair lady read her report for the year and Athena Butler took the minutes. 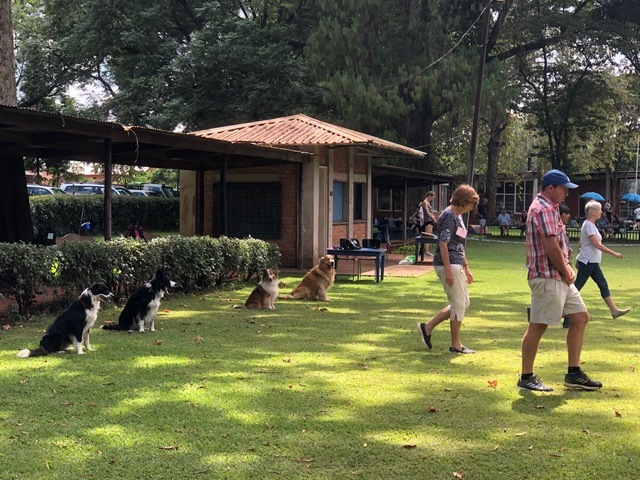 This entry was posted in Kennel Club Event on 2 April 2019 by Ilse van Erp. 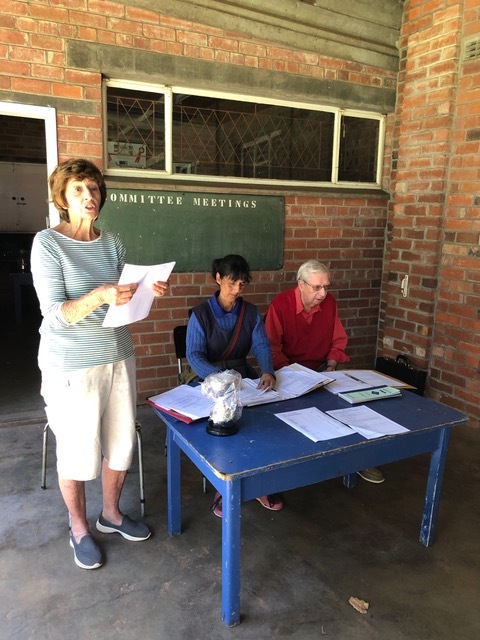 The Minutes of the Annual General Meeting were read, the chair lady gave her report and the treasurer highlighted the financial statement. 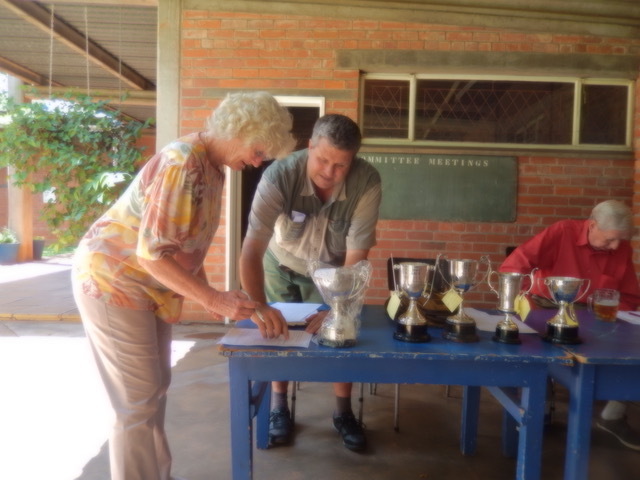 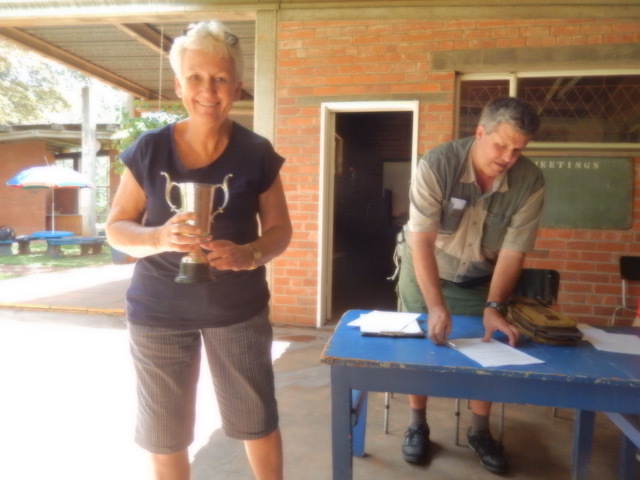 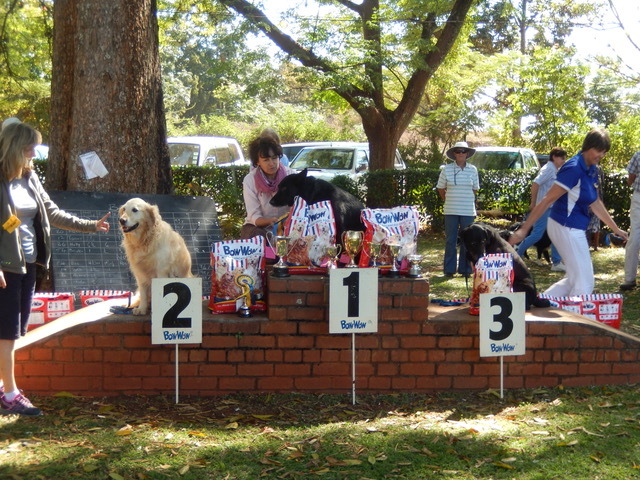 At the end of the meeting various special trophies were awarded to dogs who won in various categories. 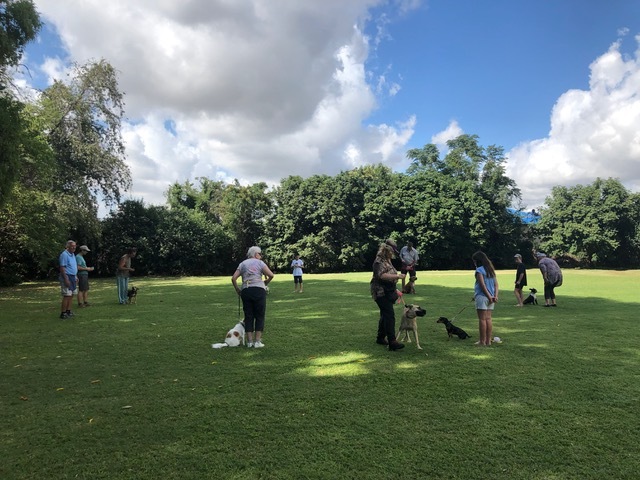 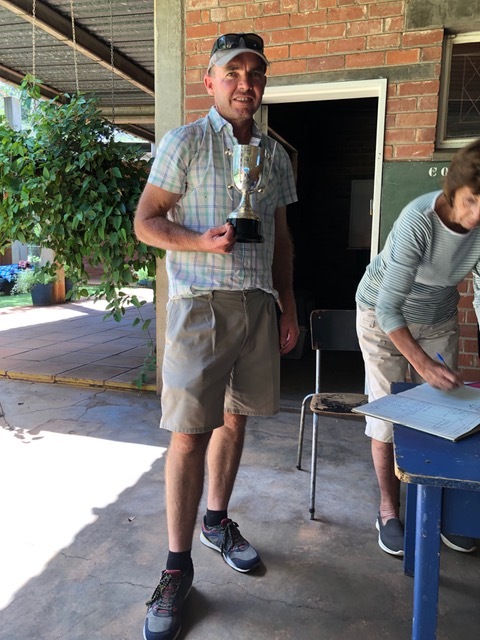 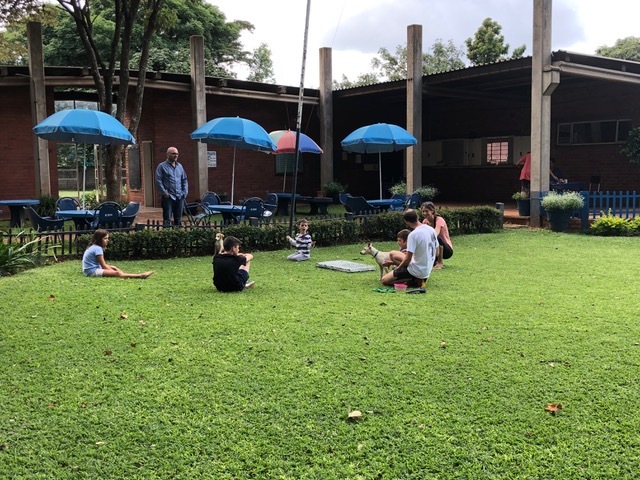 This entry was posted in Kennel Club Event on 24 March 2019 by Ilse van Erp. 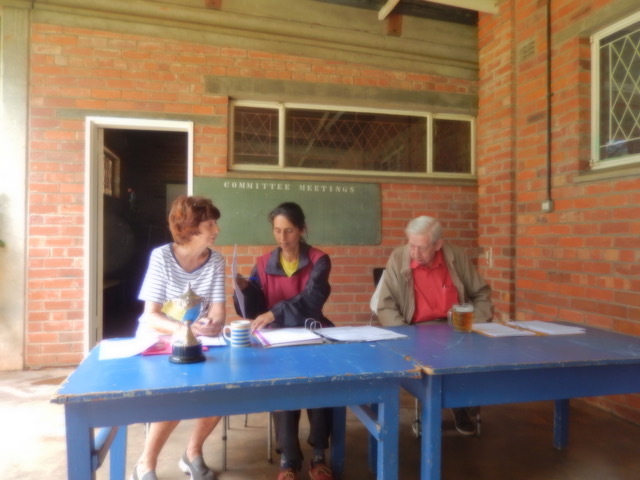 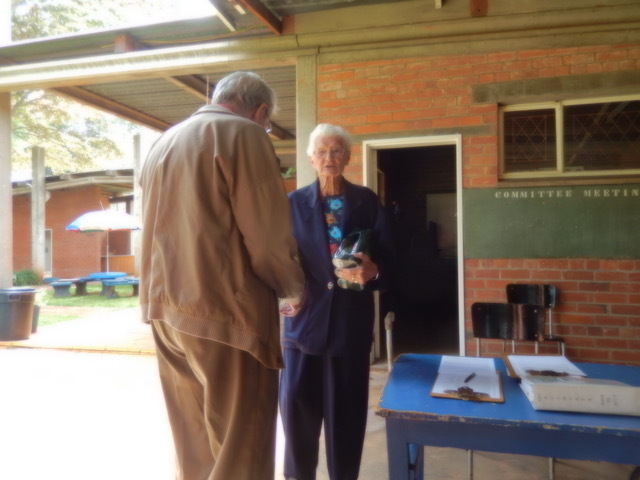 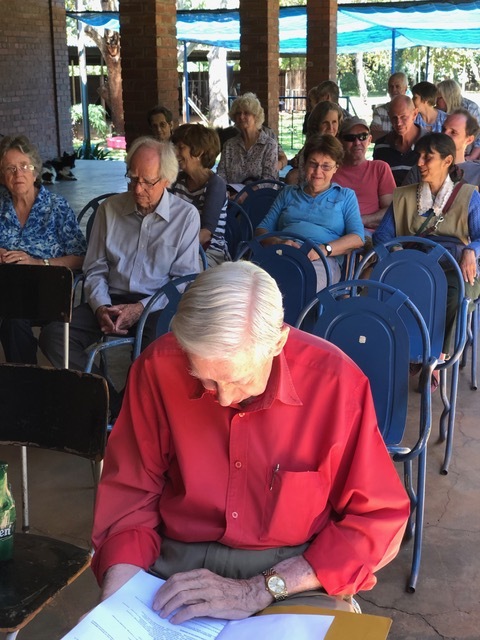 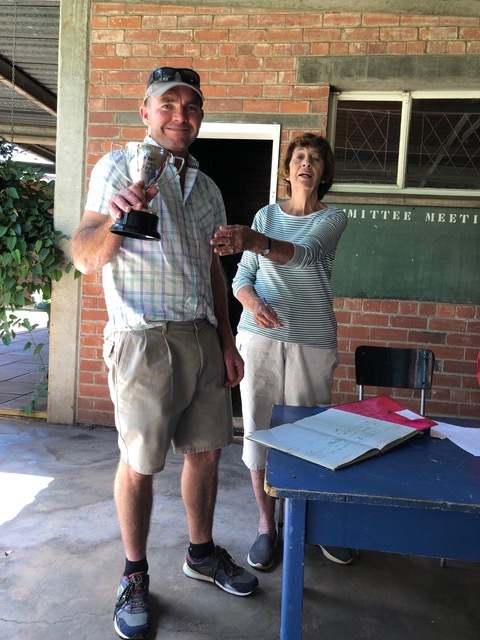 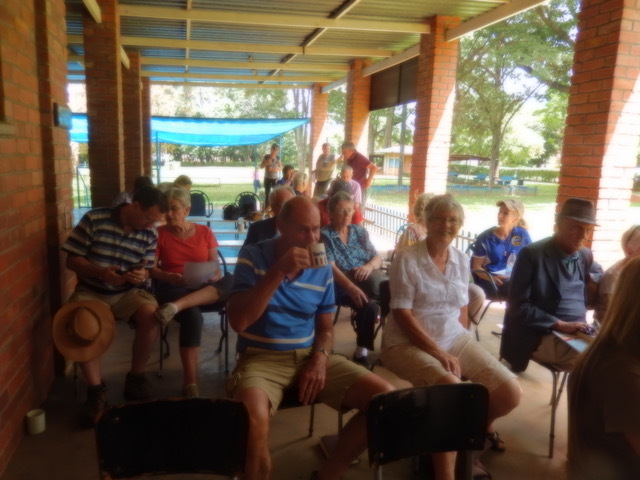 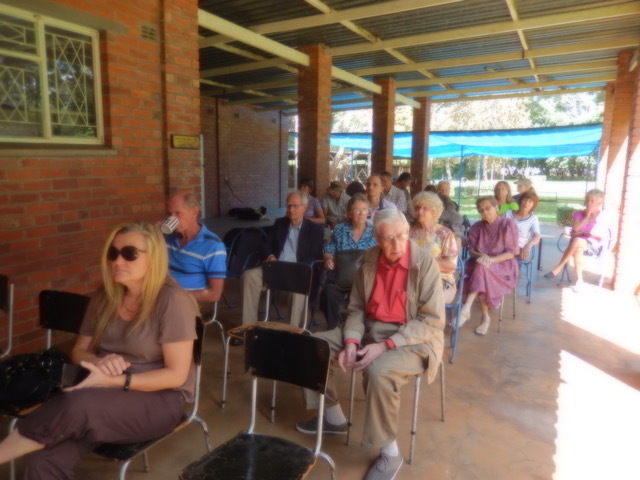 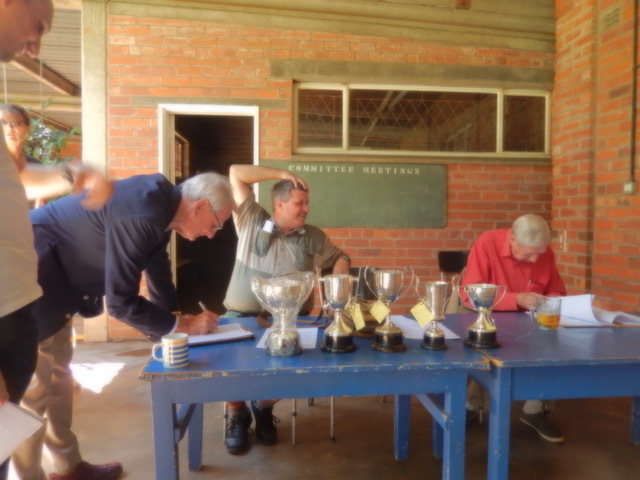 The club held its 81st Annual General Meeting on 24th March 2019. 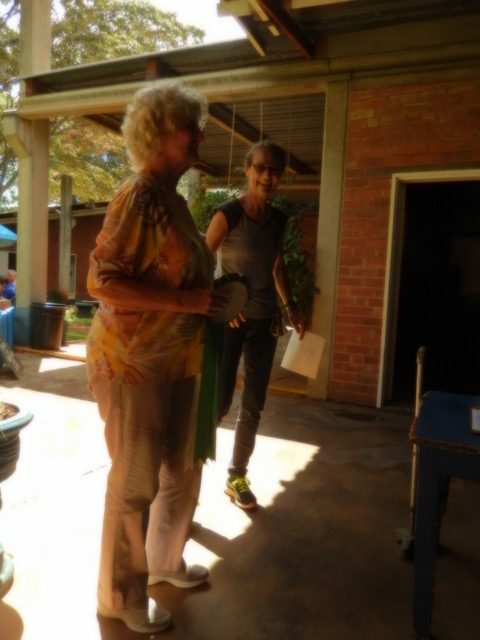 The chair lady presented her report for the year. 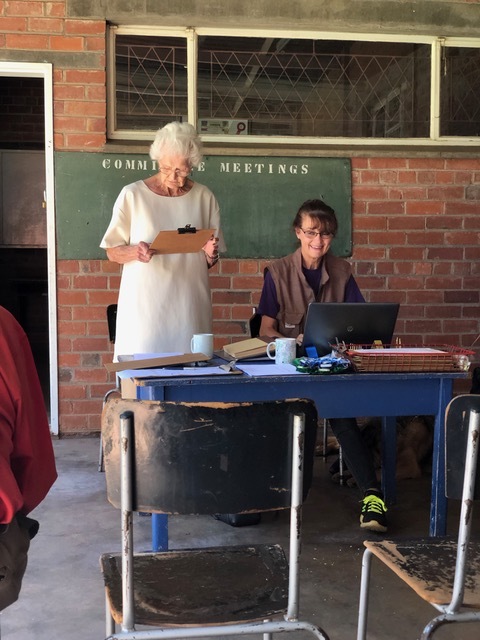 The financial statement for the year ended 31 December 2018 were circulated and the treasurer highlighted certain areas. 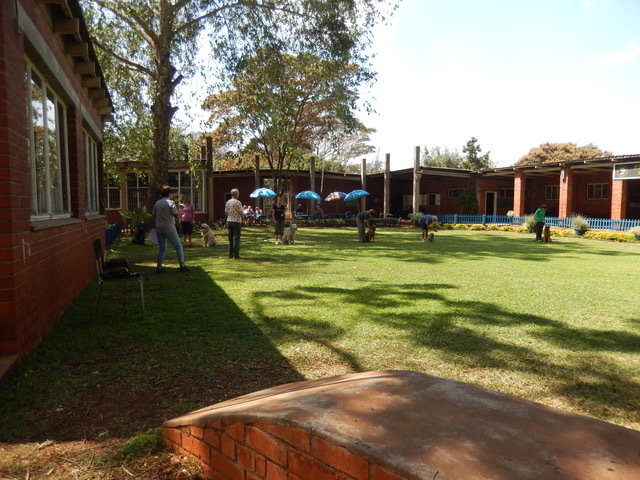 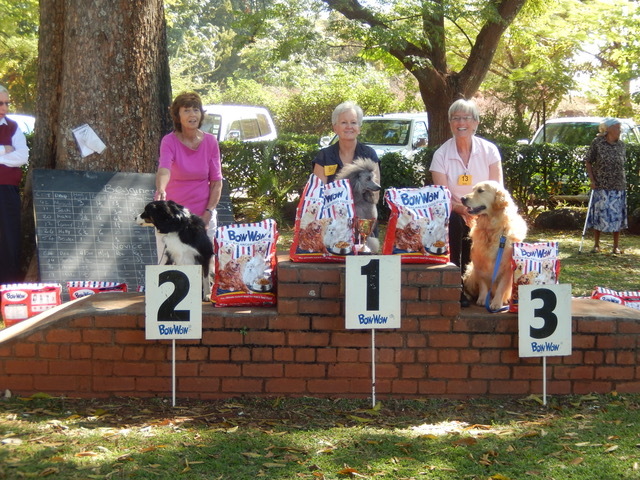 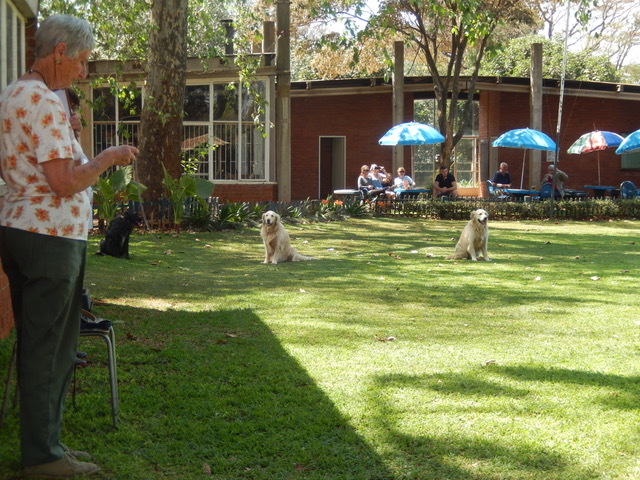 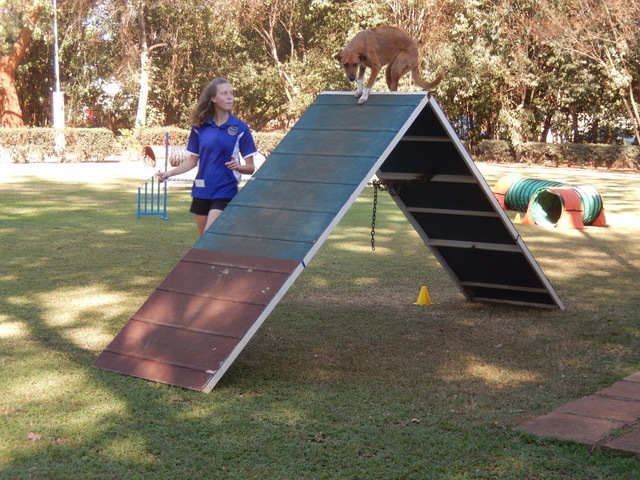 The Kennel Club of Harare was held the first Open Show Obedience of the new year. 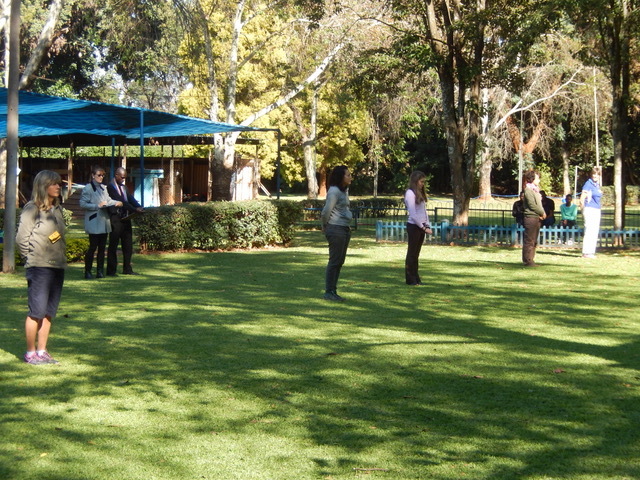 The weather was sunny and no rain that day. 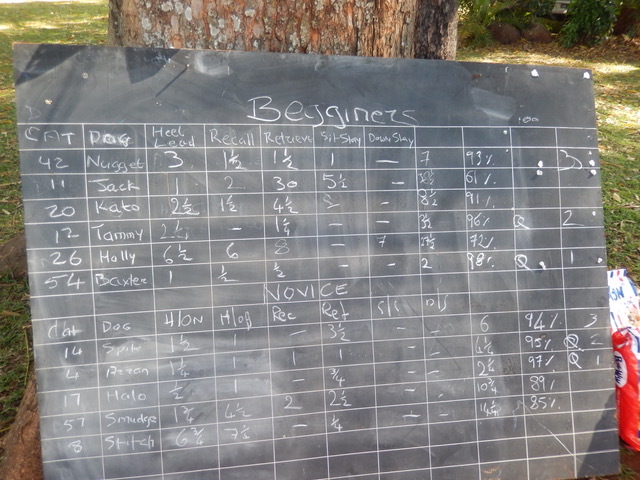 Not many entries: 2 in C test, 2 in B test and 4 in A test. 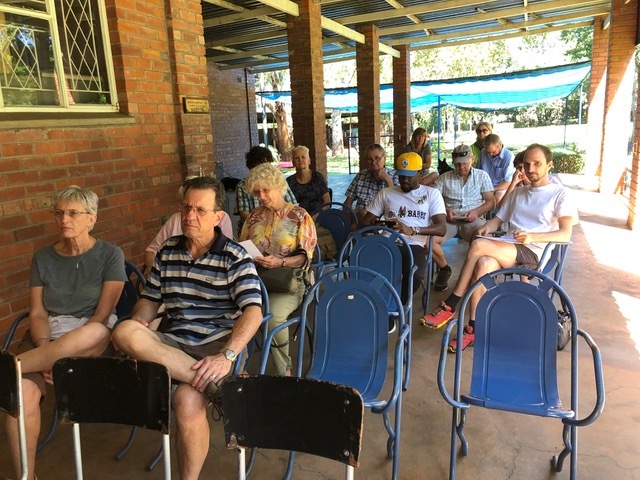 This entry was posted in Shows on 12 February 2019 by Ilse van Erp. 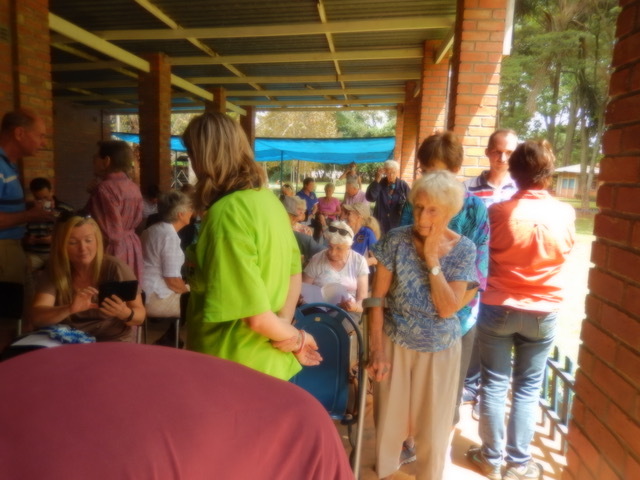 This entry was posted in Shows on 3 February 2019 by Ilse van Erp. 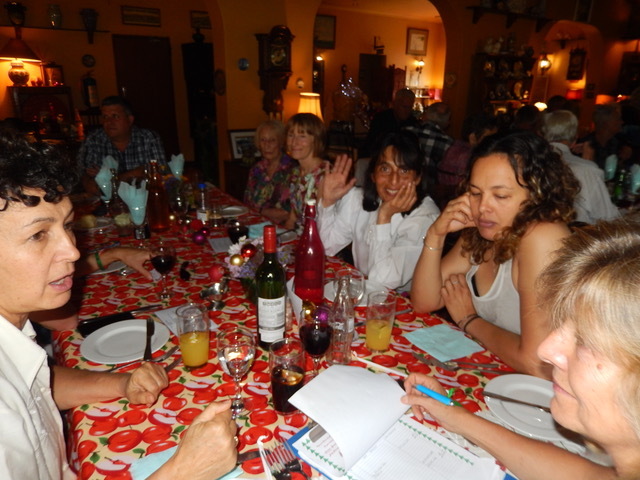 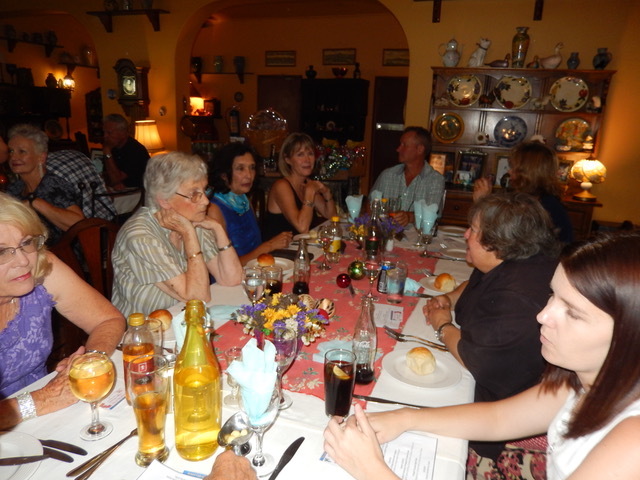 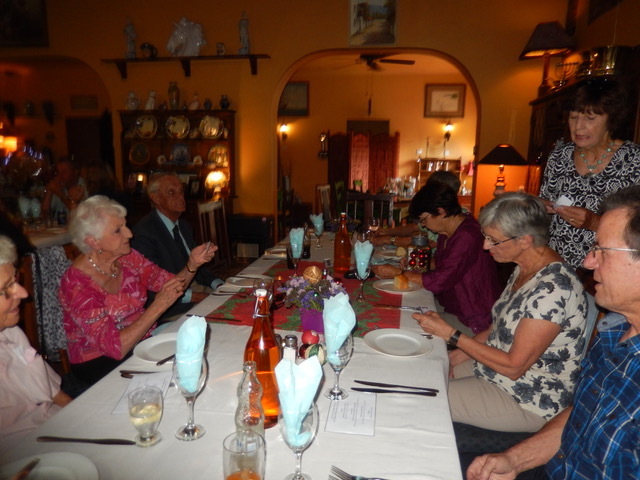 There were four tables each for 10 members, so a good turn out for the club. 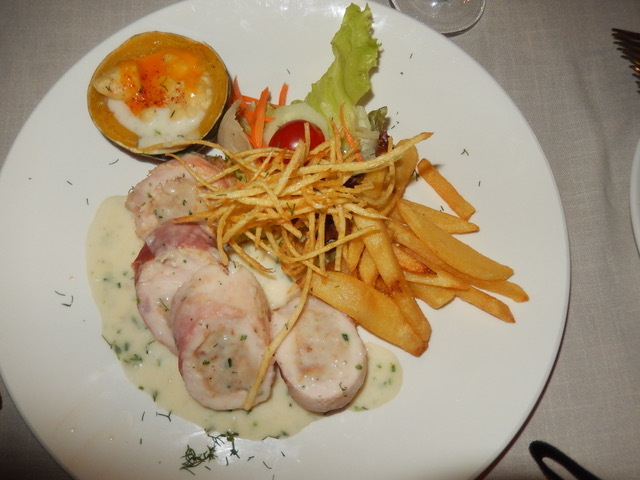 The food was excellent and well presented. 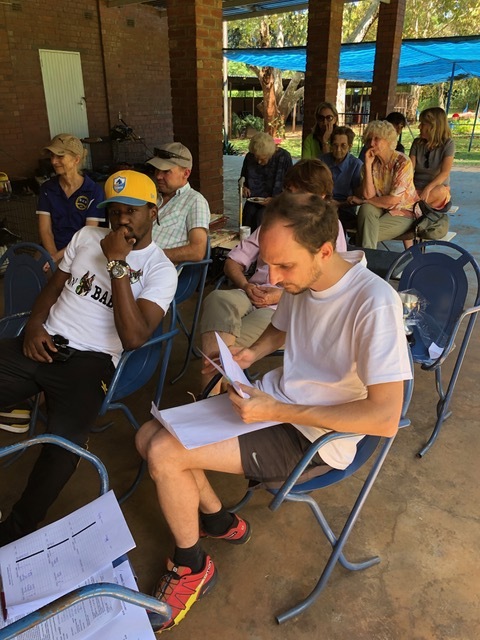 This entry was posted in Uncategorized on 2 December 2018 by Ilse van Erp. 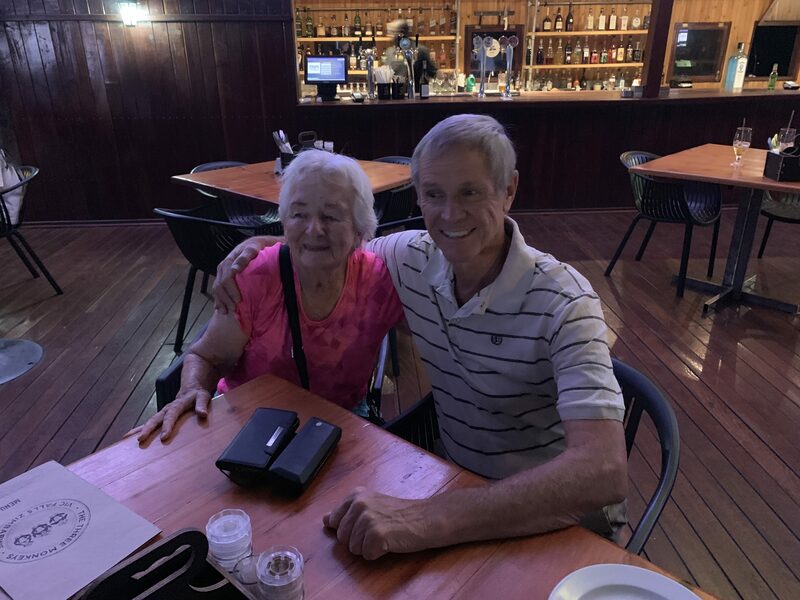 Look who I found in Victoria falls – Wade and Jenny. 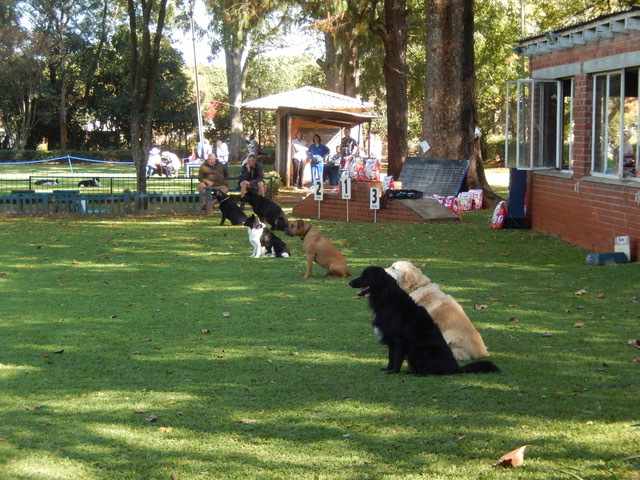 Old GSD friends. 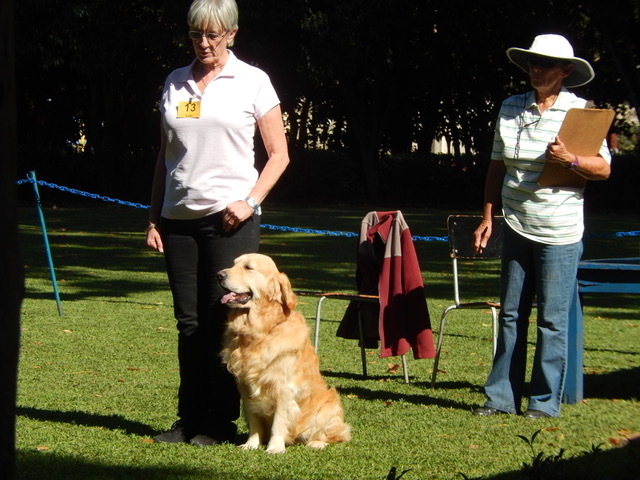 Wade was my fantastic trainer who helped me to train for and qualify several dogs in IPO. 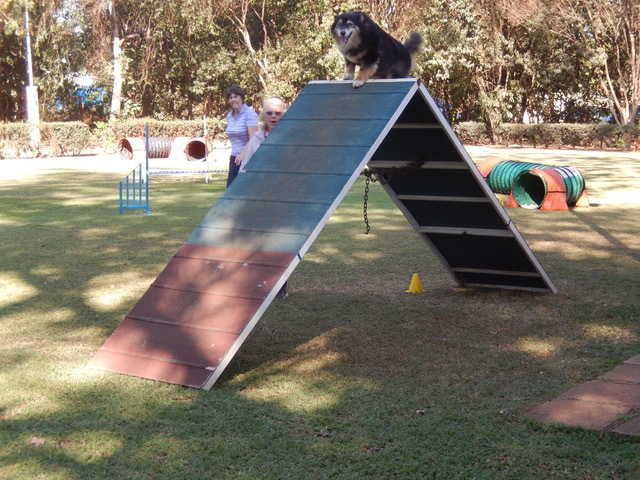 Wade still has a German Shepherd here. 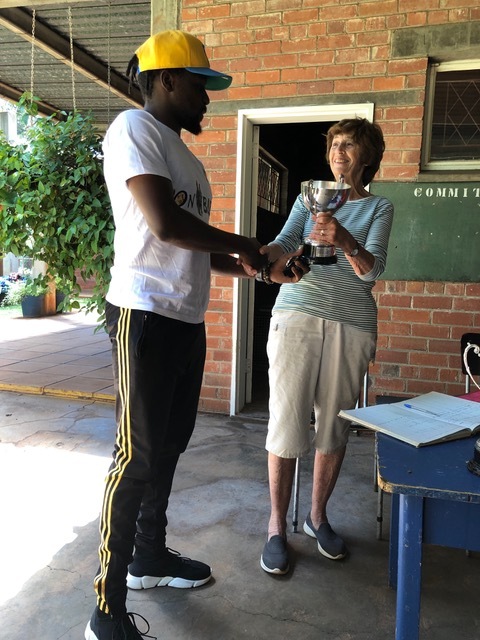 This entry was posted in Uncategorized on 6 November 2018 by Ilse van Erp. 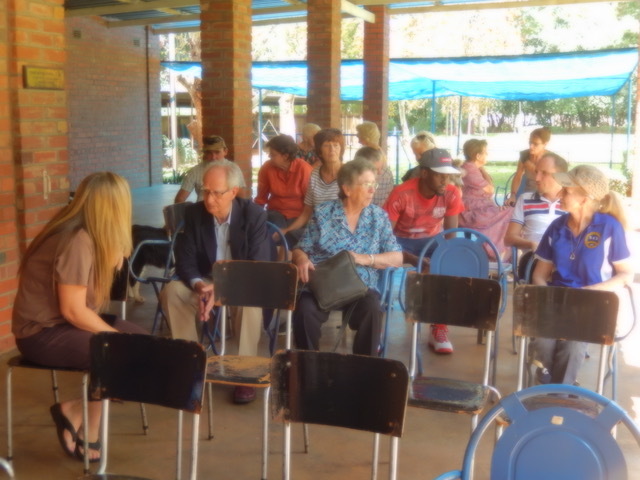 Where have all the people gone, where have they gone….? 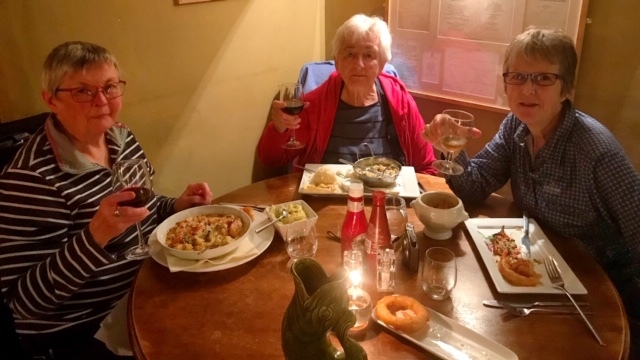 Well here are two I met up with all the way near Norwich. 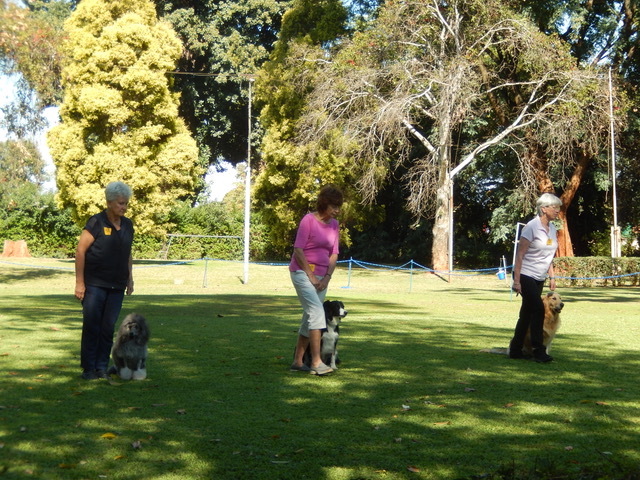 Yes and then the ones still at the club and getting trained by Pam Brennan and Irene Kilpert. 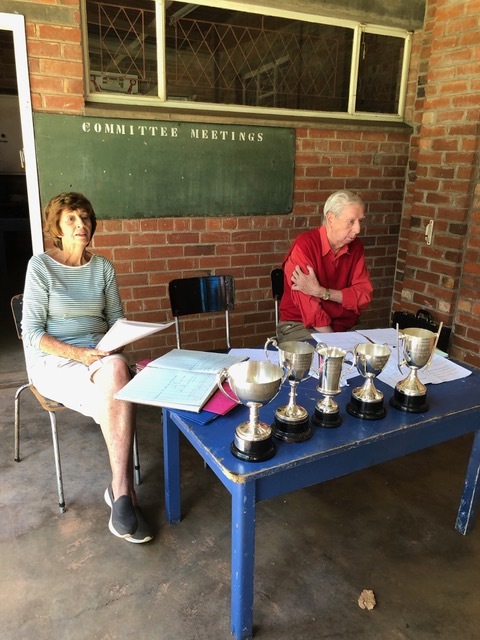 This entry was posted in Uncategorized on 10 September 2018 by Ilse van Erp. 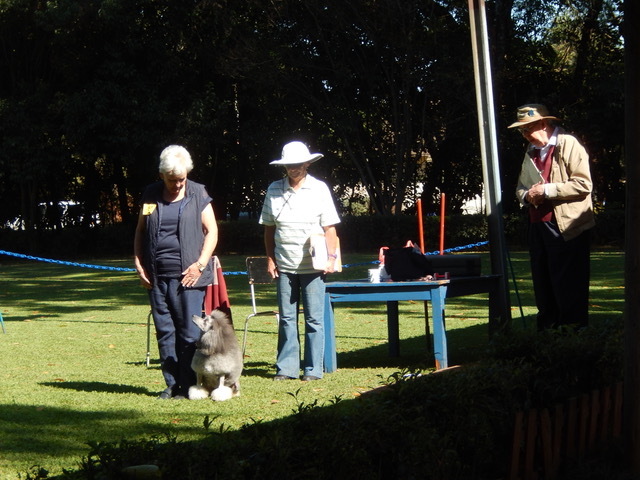 Judges for OB were: Geraldine Mc Laughlan A,B & C, Cherry Blake for Beginners and Roy Ellis for Novice. 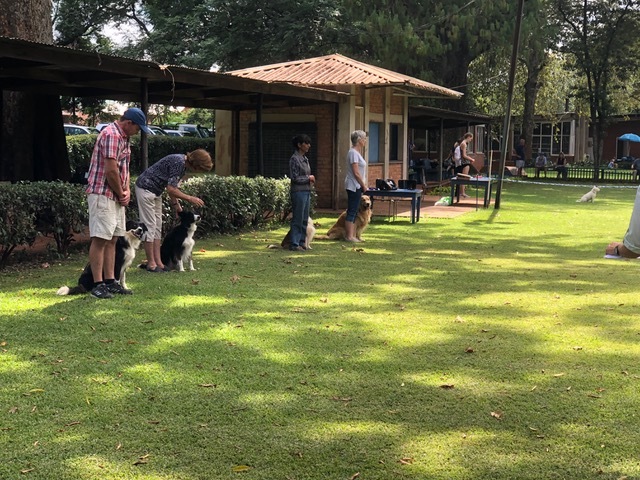 This entry was posted in Kennel Club Event, Shows on 2 September 2018 by Ilse van Erp. 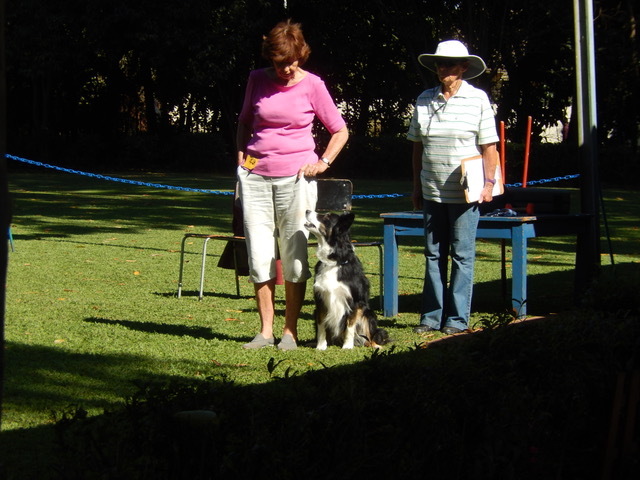 This entry was posted in Kennel Club Event, Shows on 3 June 2018 by Ilse van Erp. 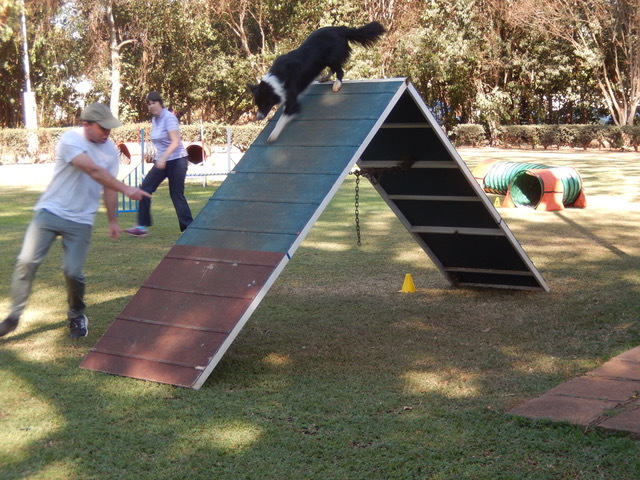 Show Dates are compiled from approved Applications for a Licence to hold a Dog Show, from dates indicated as required by affiliated Clubs, and dates as confirmed by Club Secretaries. 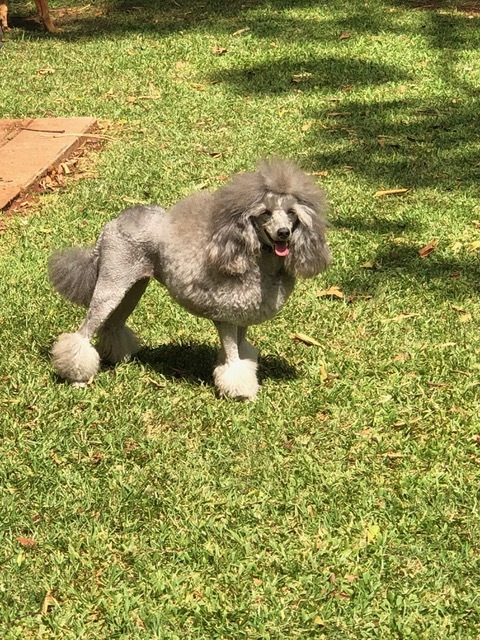 This entry was posted in Shows on 6 May 2018 by Ilse van Erp. 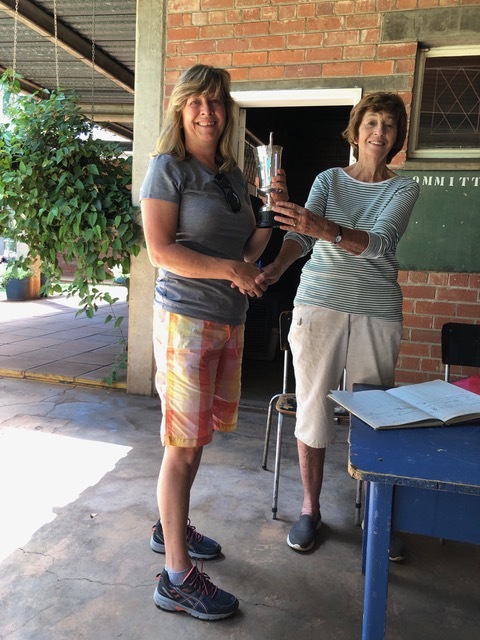 Mrs C G Jennings, Mrs J K Rosenfels and Miss J I Way were re-elected for their second year.